Help your students join the elite group of divers who have earned their PADI Master Scuba Diver rating, through both significant experience and scuba training. The PADI Master Scuba Diver rating signifies an experienced diver who has spent a lot of time training underwater in a variety of environments. Any diver who has logged 50 dives or more, has their PADI Open Water Diver, PADI Advanced Open Water Diver and PADI Rescue Diver certifications, as well as five PADI Specialty Course certifications, can apply for this prestigious rating. Encourage your divers to set themselves a part from the rest and aim for the PADI Master Scuba Diver rating – something fewer than two percent of divers will ever receive! In 2019, when your students apply for the PADI Master Scuba Diver rating through a PADI Dive Shop in Asia Pacific, their application fees will be waived. Download the 2019 PADI Master Scuba Diver Voucher (Asia Pacific). Inspire your divers to earn the black belt of scuba diving and earn their PADI Master Scuba Diver rating today. 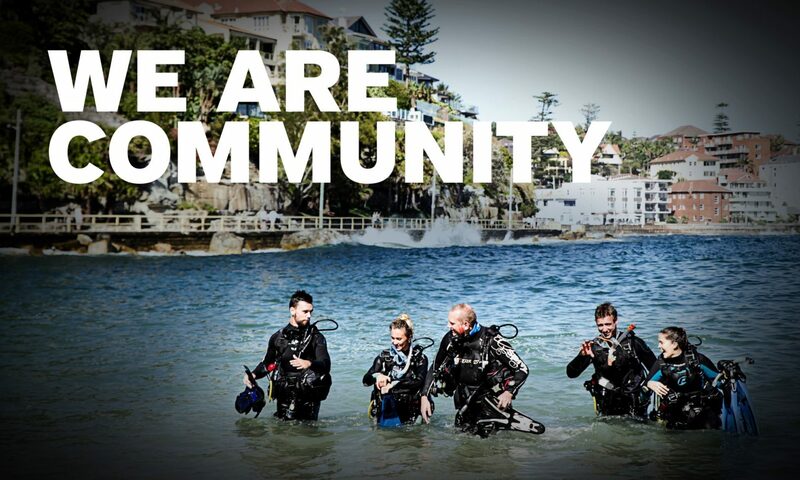 Contact PADI Asia Pacific on customerservice.ap@padi.com for more information. * Offer only valid in the PADI Asia Pacific region.